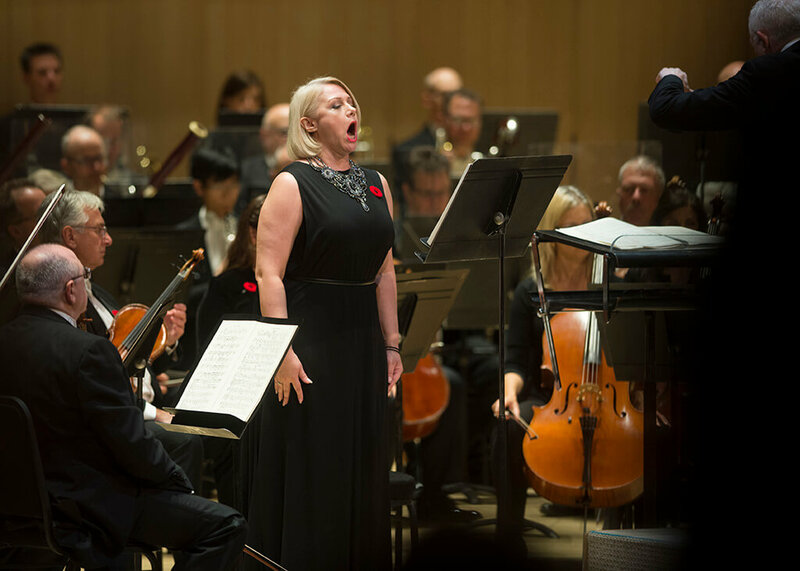 Under the baton of Bramwell Tovey, the TSO reminded us why Britten’s War Requiem commands respect at their annual Remembrance Day concert Thursday night. 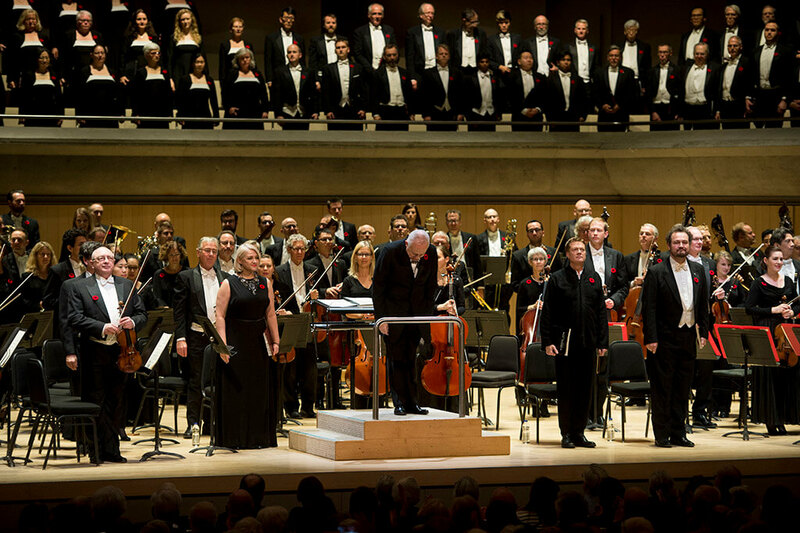 Britten’s War Requiem: Toronto Symphony Orchestra, Toronto Mendelssohn Choir, Toronto Children’s Chorus, and soloists. Bramwell Tovey, conductor. Roy Thomson Hall. Nov, 8. Repeats Nov. 10. 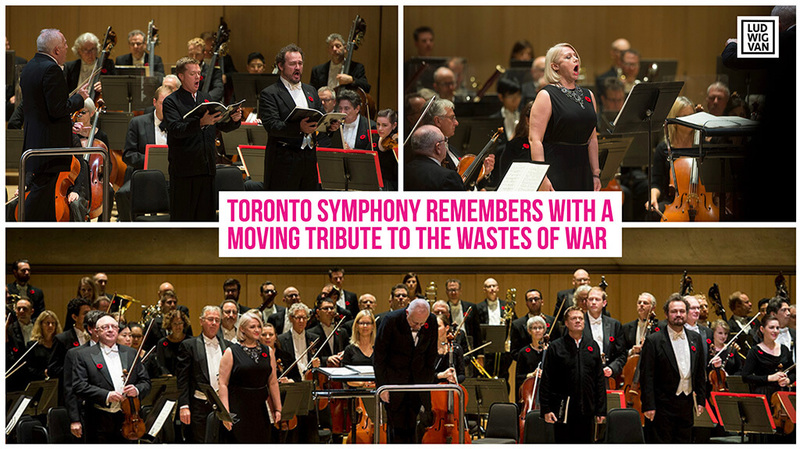 The Toronto Symphony Orchestra presented its annual Remembrance Day concert Thursday night at Roy Thomson Hall and, as always befits these solemn occasions, gave another moving tribute to those lost in a century of war and senseless conflicts. Last year it was Jeffrey Ryan’s immensely successful and evocative Afghanistan: Requiem for a Generation, but its model might well have been Benjamin Britten’s War Requiem, a pacifist’s prime exponent of music mourning the casualties of young lives lost amid the senseless wastes of war. Thus, with this year being the 100th anniversary of Armistice Day, the end of the Great War, it was an excellent choice to perform Britten’s masterful six-movement setting of the traditional Latin Requiem text and Wilfred Owen’s eight poems that Britten used to commemorate the man who died one week before the official armistice took effect. Owen’s writings, by his own admission, were less concerned with inherent poetic quality (they are brilliant regardless) and were rather more reflective about the war itself. Owen superimposed his own deeply personal faith upon his psychologically harrowing experiences, and his extant writings inspired Britten’s polished and eruptive score, abounding with sumptuous depictions of Owen’s inner state as proxy for our collective horrified response to war’s ludicrous devastations. From the angular and harrowing Dies Irae to the stirring Sanctus, or especially the sparse poetic lines cast in beautiful elegiac incantation (beautifully sung by tenor Toby Spence), the Requiem commands respect for its astonishing breadth of sheer compositional virtuosity and copious textual meanings. 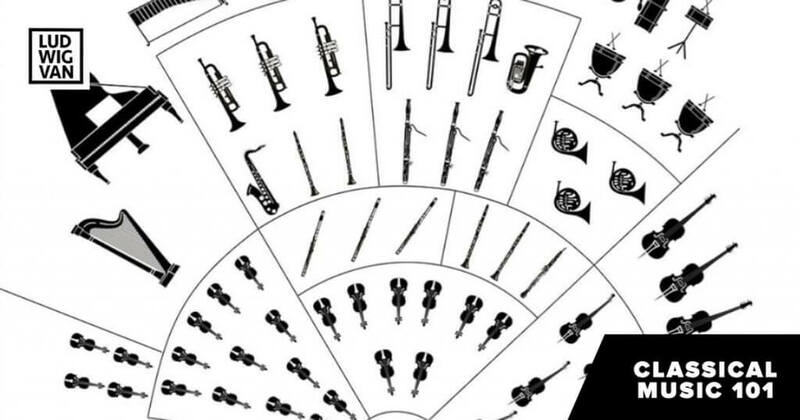 The work presents a chance for orchestras to show a collective command for complex musical textures. In light of this, nothing was left to chance under the direction of Bramwell Tovey, who coerced supreme efforts from the Toronto Mendelssohn Choir (under new interim director David Fallis) and the Toronto Children’s Chorus, consummately conducted by Elise Bradley, three soloists (a powerful, full-voiced soprano Tatiana Pavlovskaya, tenor Toby Spence, baritone Russell Braun), a small chamber orchestra of ten instrumentalists and the rest of the 250 or more performers who gave their all. Tovey was brilliant again and his labours succeeded in producing a grand albeit often unnuanced sound. 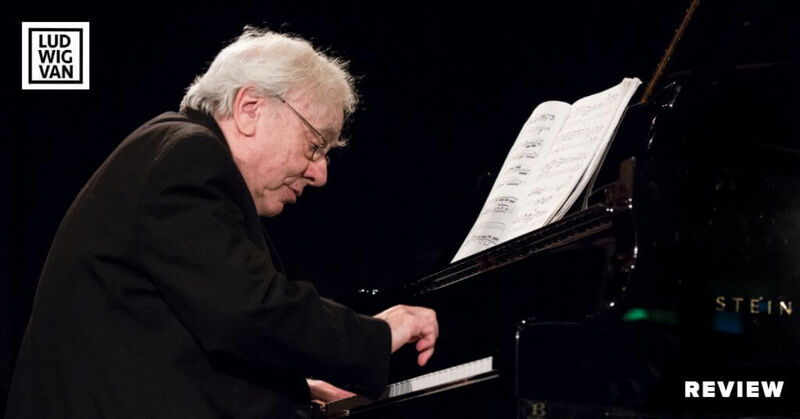 The audience responded with a standing ovation and accolades at the end of the work, and many audience members appeared moved by what they had heard, shrugging off the longer-than-usual tempi and enjoying each movement for what it had to offer. But not everything came together in this performance, and not all was as it could have been. 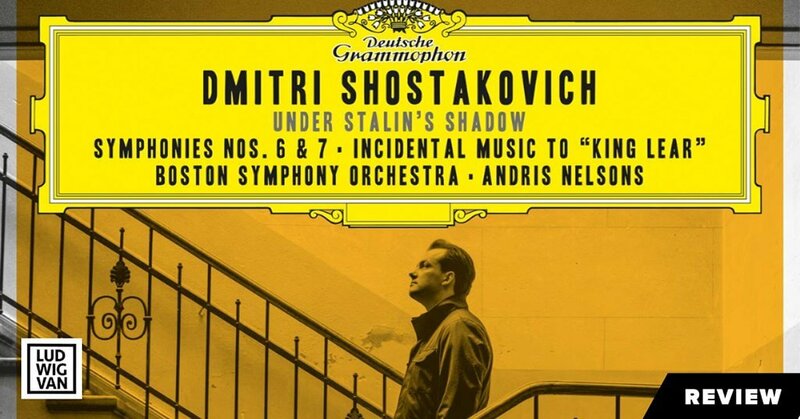 At times, a muddied texture emanated from the centre of the orchestra, and frequently parts of the chorus and instrumentalists were not synchronized, at one point as much as a full beat out of lockstep. 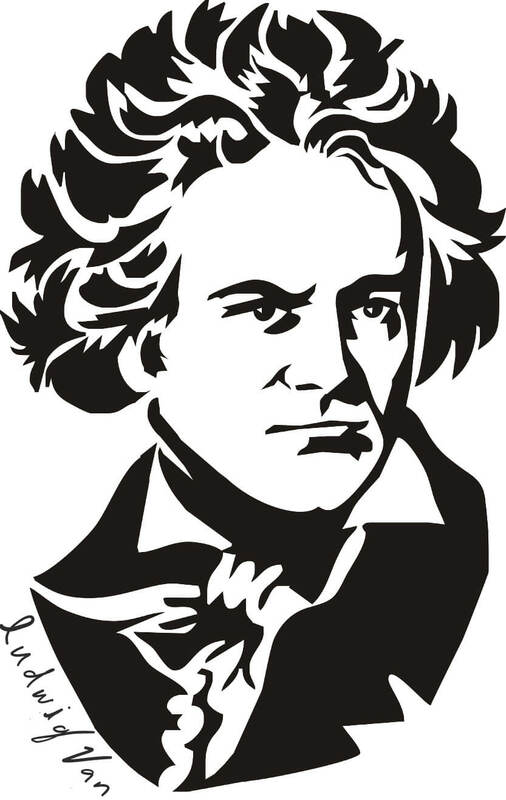 Portions of the Dies Irae lacked a stylistic firmness, and the Sanctus forfeited its true power, lost to the thrill of singing for volume without harmonic nuance. And Britten’s lucid counterpoint of musical ideas was often nowhere to be found. Most difficult was that all too often there were gaping holes in the broader stylistic execution of Britten’s most characteristic lines and instrumental colours. The orchestra did not seem to relish Britten’s musical language for what it was truly worth, and appeared content to play the notes in front of them, each section performing with their own individual sense of emotive instrumental power. Seldom, that is before the grand conclusion of the remarkable Libera Me, did the orchestra and choir hit the mark of what the War Requiem was supposed to sound like. It was a genuinely spirited performance in most places, filled with meaning and solemnity, but somewhere in it all, Britten’s true creative voice and musical language were lost. The major exceptions were The Toronto Children’s Chorus, who captured every syllable with clarity from high in the lofts above stage left (audience right) but most conspicuously the musically exposed chamber orchestra to the right of the soloists. The chamber orchestra drew lucid colours from the score often very much in stylistic frame, particularly in harp, cello, contrabass, oboe and bassoon. They were excellent. Why were their names not included in the program, like other orchestras do when they perform the War Requiem? And finally, a true highlight was tenor Toby Spence who sang with powerful clarity, sensitivity to all that the text imagery had to offer him and with unstinting stylistic acumen. I would love dearly to hear him in a recital of Britten songs. You could pick any of a half-dozen highlights of his beautiful interpretations of Owen’s wartime reflections, each of them moving in and of themselves, texts made into gold by Spence’s lovely instrument. 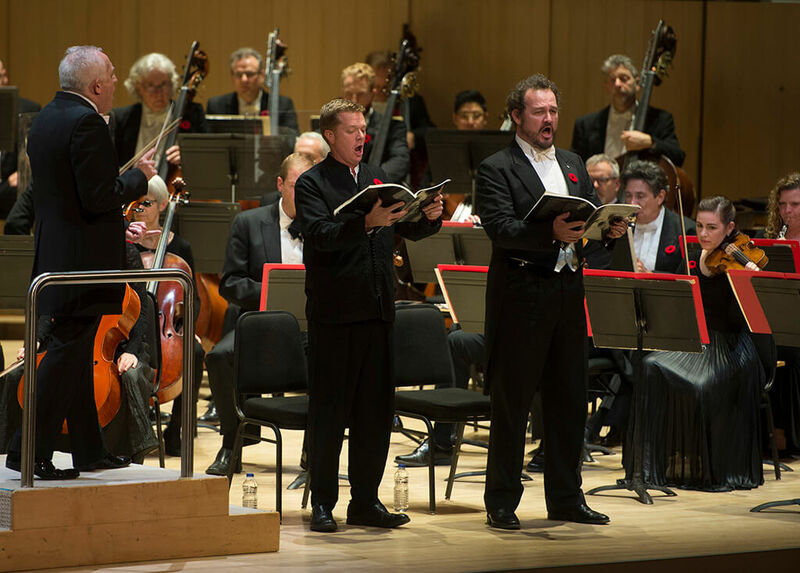 Then, at the ineffable Libera Me, led first by baritone soloist Russell Braun and Spence one more time, the orchestra and choir found its voice at last and brought the audience home with a truly stirring conclusion. Braun was in excellent voice here, after earlier periods in the work where it was difficult to hear him and where his efforts to elicit dramatic qualities from the score seemed muffled by many acoustical and performative elements that were difficult to control. But Braun’s singing of “None, said the other, save the undone years, The hopelessness, Whatever hope is yours, Was my life also” summed up the War Requiem most eloquently for me. All the lives lost, all the murderous emptiness of war, conveyed so well by Braun’s beautiful singing and a sterling orchestral interpretation, gave us both Owen’s and Britten’s most powerfully performed message of the evening: “as you jabbed and killed, I parried, but my hands were loath and cold. Let us sleep now…”. A man sitting in front of me wiped tears from his eyes.